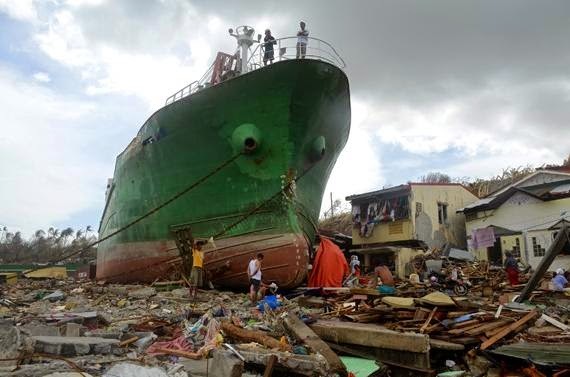 The Philippines hit by a typhoon - again! 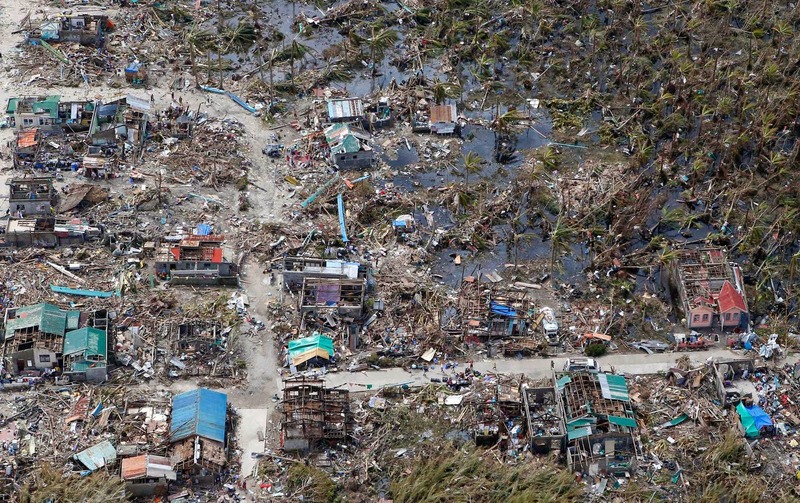 In 2013 the Philippines was hit by a typhoon. Just one year later, another one has just destroyed or damaged shanty houses that had just been repaired or rebuilt from last year's disaster. You are going to watch a BBC report focusing on the situation in Tacloban where thousands of people died last year. This year, fortunately, nobody seems to have died there. How was the situation in 2014 different from the one in 2013 in the Philippines and more specifically in the Tacloban area? - Le typhon a été moins puissant et moins destructeur que celui de 2013! - Pas de morts à déplorer cette année (du moins à ce stade et dans la région de Tacloban): pourquoi? - Aucun raz-de-marée, contrairement à l'an passé!